PAINTING. MEET THE ARTISTS. MUSIC. PERFORMANCE. CERAMICS. PHOTOGRAPHY. 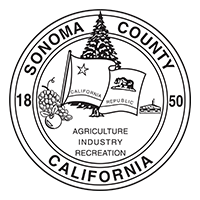 A monthly, community- wide celebration of Sonoma's vibrant business community and outstanding local artists. Every First Thursday of the Month, 5:30 – 7:30 pm. Enjoy music, art, poetry and dance while supporting your local businesses.